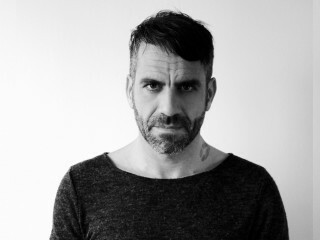 Don't Tell Supper Club will present DJ/Producer David Tort, one of the most influential Spanish artists in the global electronic music scene. His success is the product of both his distinctive studio work and his in-demand DJ sets all around the world. Both sides have made him a household name in modern club culture.